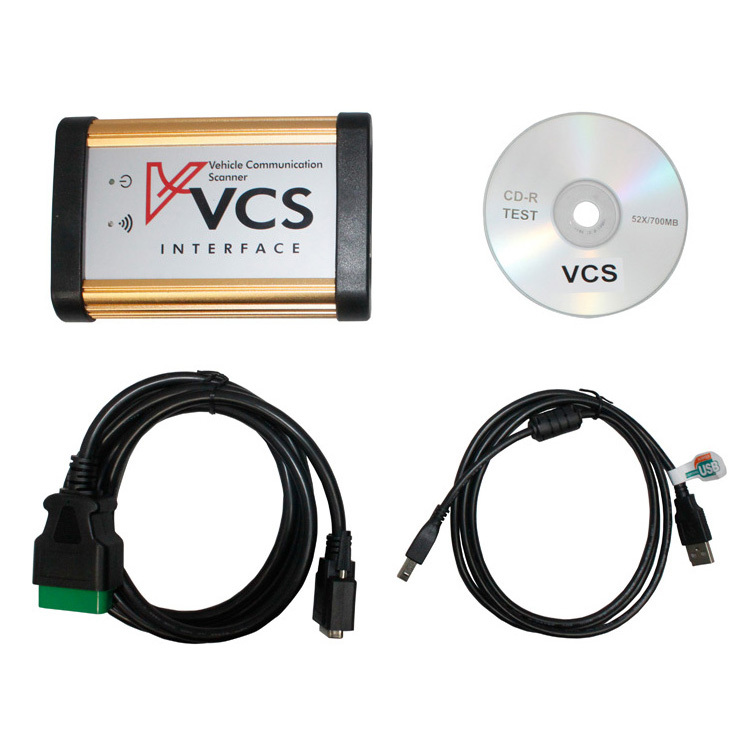 VCS Scanner is the OEM global diagnostic tool from our cnautotool. It’s produced by our own factory. It’s function is almost the same as Autoboss pc max, also with 56 kinds of softwares. It also supports bluetooth function if you add the bluetooth when you place order. And it can test many old cars if you buy it with the full set including many other connectors and cables. 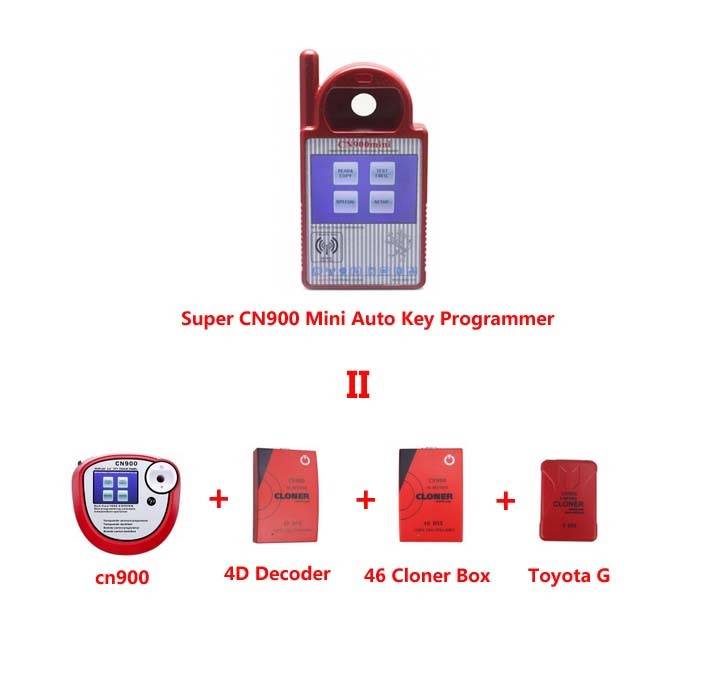 Great News—– Super CN900 Mini Auto Key Programmer Replacement of CN900 +4D Decoder +46 Cloner Box +Toyota G Chips Cloner Box is on promotion now, only 188USD on our cnautotool. It’s the latest universal key programmer, covers all the function of cn900 key programmer. 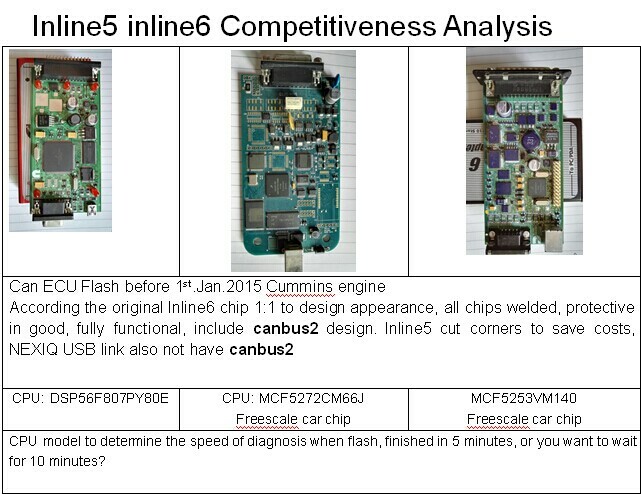 It can copy 4c, 4d,46,toyota g chips direclty. Easy operation and much smaller than mini cn900 key programmer. No need any other 4c,4d,46,g decoder box, it means that you can save lots of money, really worthwhile to get one for your repair shop. MAN DIAGNOSTIC TOOL, This diagnostic tool allows all of the functions of the MAN truck diagnostic tool issued at the main dealerships. 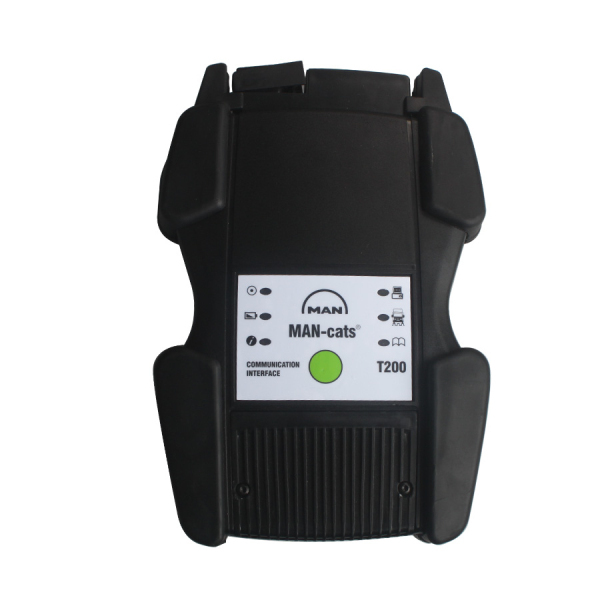 Man Cats ll is the software which we include in this package with the T200 diagnostic interface. Diagnostics, programming and calibrations are included giving you the optimal fault correction tool available. This offers a cost-effective solution for any workshop, giving you MAN dealership diagnostic capabilities for faults that you may encounter. Genuine T200 (Interface) with 12 month guarantee. 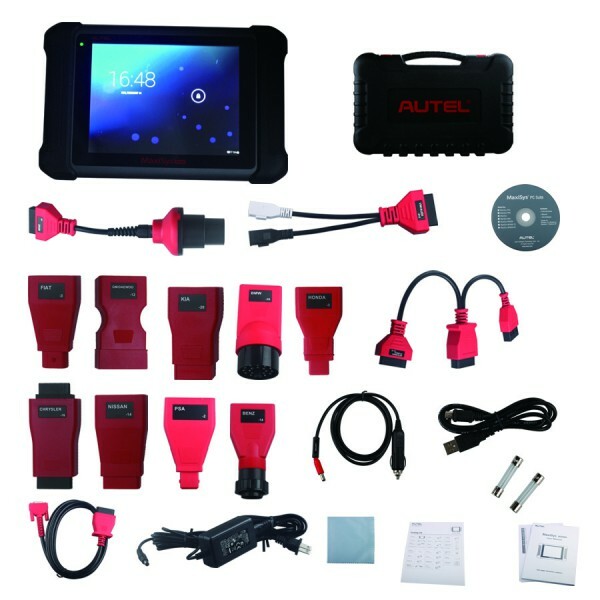 Optional PC (Software loaded) Complete MAN truck diagnostics Comes with PC complete set. Examples of MAN T200 scanner diagnosable systems: EBS, ECAS (electronically controlled air suspension), EDC (engine regulation), retarder, gearbox, air-conditioning system, central computer, airbag, instrumentation, door module, etc. With full compliance to the Technology and Maintenance Council’s RP1210 standard, the INLINE 6 will work with the latest Cummins INSITE, PowerSpec, and Calterm III software applications. It will also work with any other software applications that are fully compliant with the RP1210 standard (note that while some non-Cummins applications fully support RP1210, others do not, so you should test each application in question with the INLINE 6 adapter to make that determination). If you are the buyer who can not believe that our autel maxisys ms906 supports 2 years free update, you can register the ms906 to check the update time after you receive it. 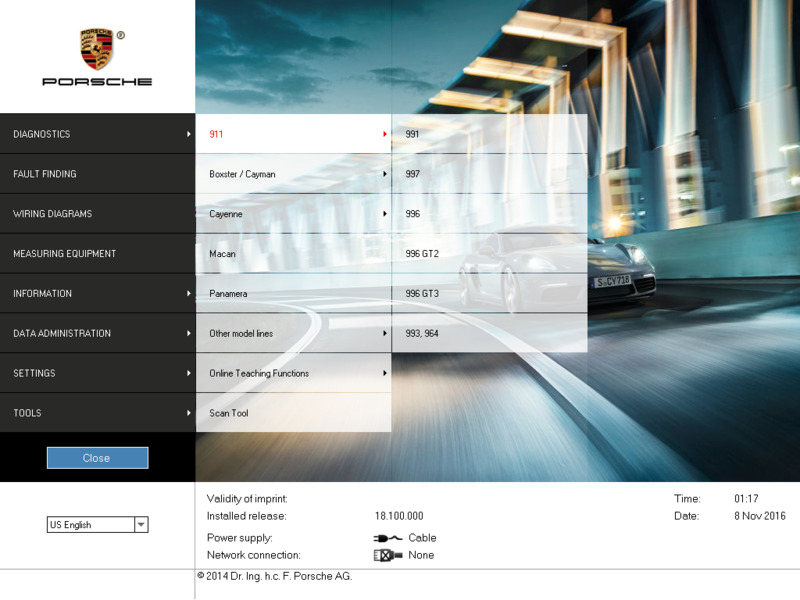 Piwis Tester II is the latest professional tester for Porshe,Lastest version software is V18.1,the most poweful diagnose and offline programming tool for Porsche,with latest tester for Porsche,powerful functions,full access. Piwis Tester II with EVG7 Tablet allows you to experience the global and individual diagnostics of all old and newest Porsche vehicles with a low-end diagnostics at CnAutotool.com. 4. 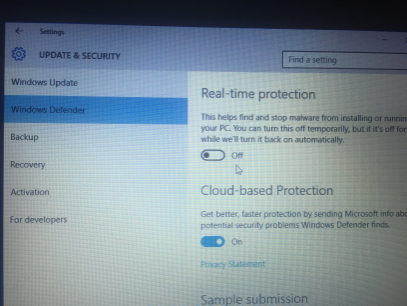 Run Network SISID.exe,select the second option as the Choose Adapter, and change the Serial ID into :A4 DB 30 7A 1E D2 . 5. 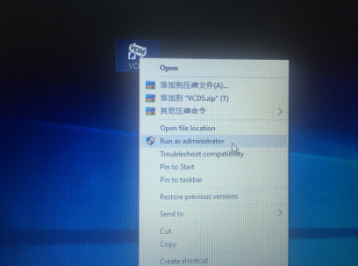 Run Cat ET2015A Patch And Hardware Test.exe to Apply Serial to active network. You can check our CAT ET III installation video on the description too:http://www.cnautotool.com/goods-317-CAT+Caterpillar+ET+Diagnostic+Adapter+III.html. 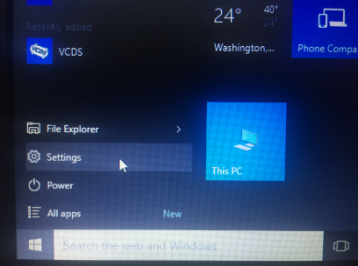 If you still meet any installation problem, we can help you remotely check by teamviewer.